Karsh photographed dozens of plays at the Dominion Drama Festival from 1933 to 1938. The Drama Festival was an organization in Canada that sought to promote amateur theater across the country. 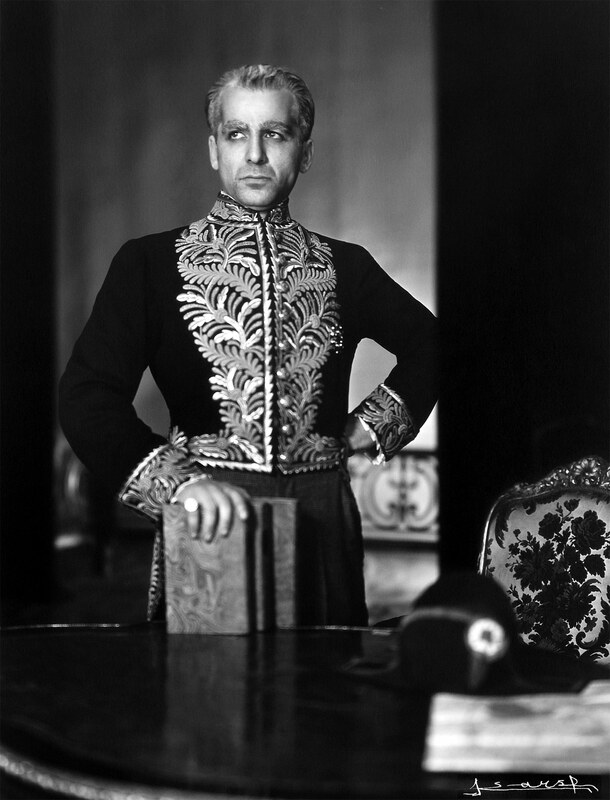 In 1935, he photographed René Arthur in the role of Prince Metternich in the play L’Aiglon, by Edmond Rostand.